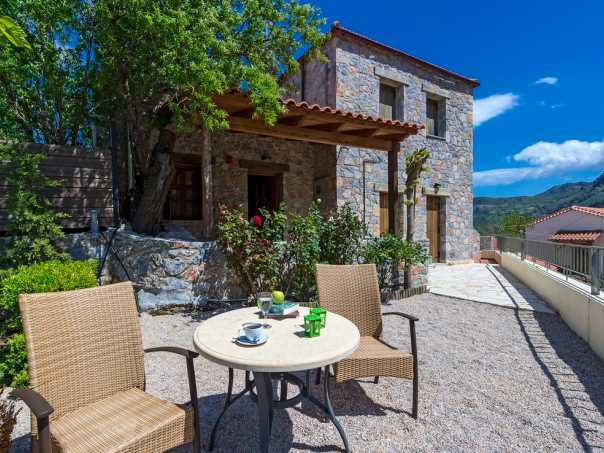 Apirathes Houses are three stone-built maisonettes which combine the traditional architecture with modern comforts and are situated in the village of Zourva, 23 kilometres south of Chania town. 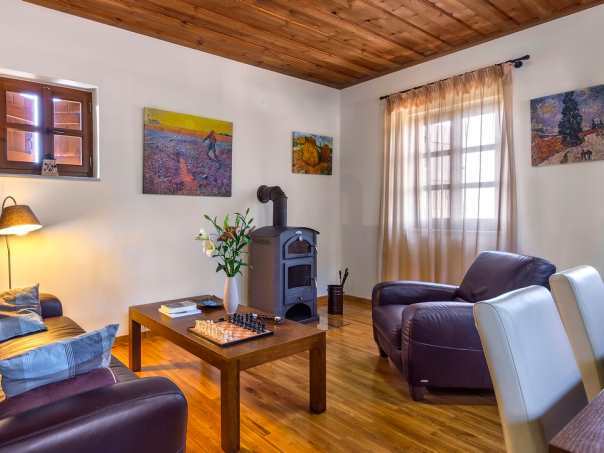 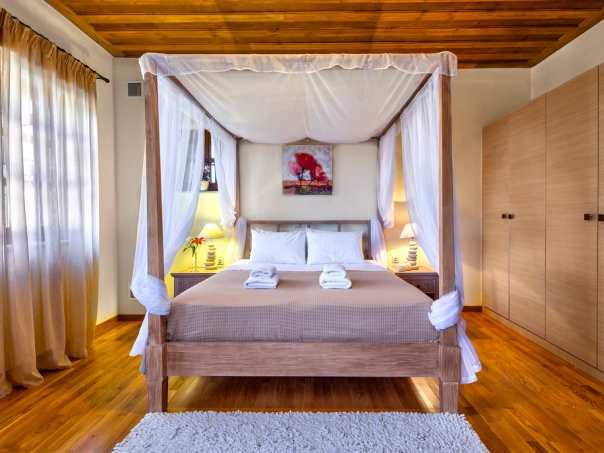 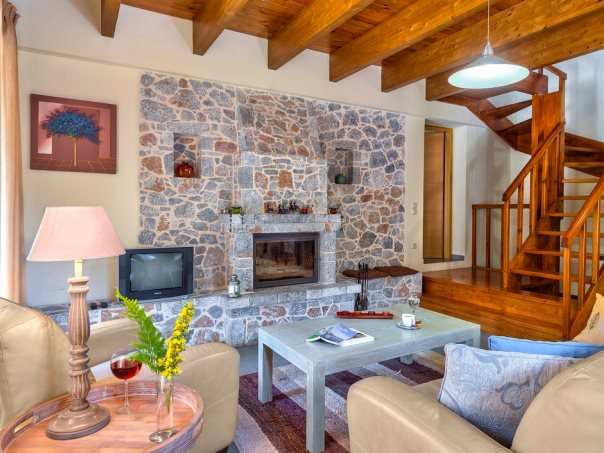 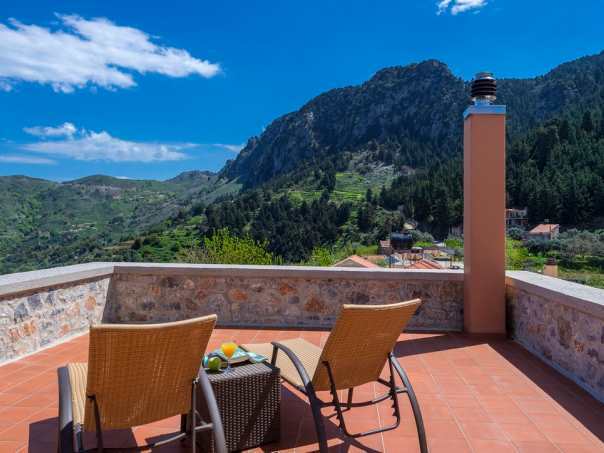 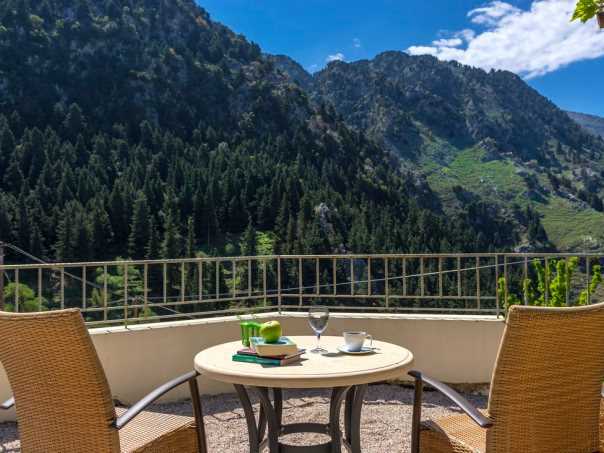 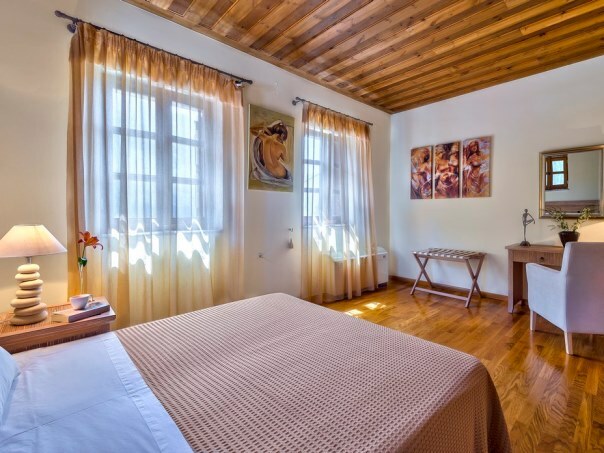 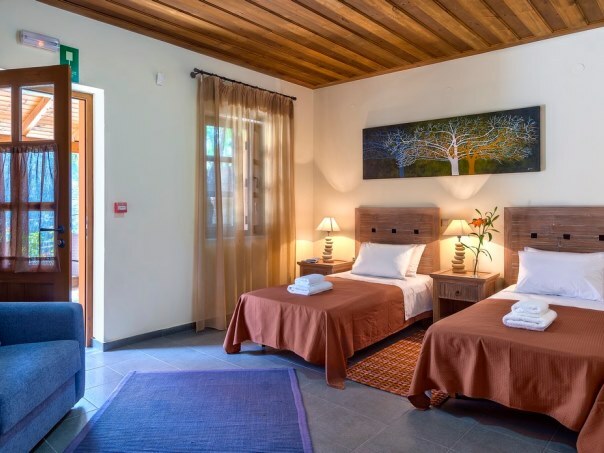 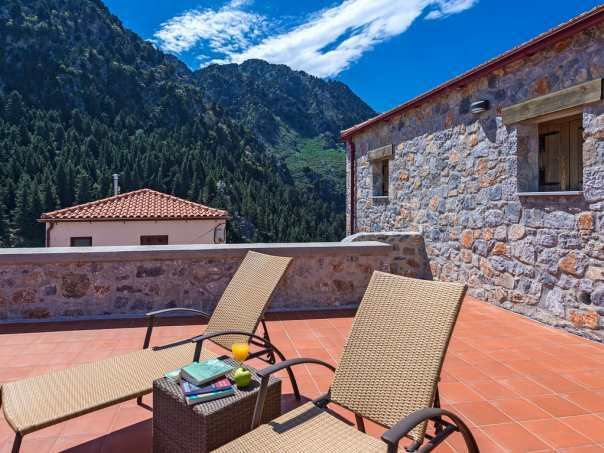 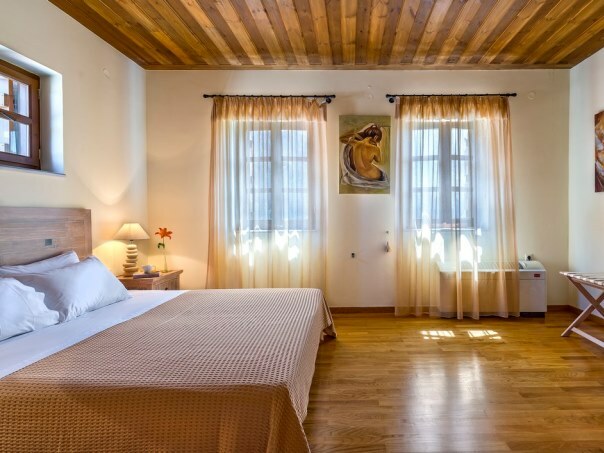 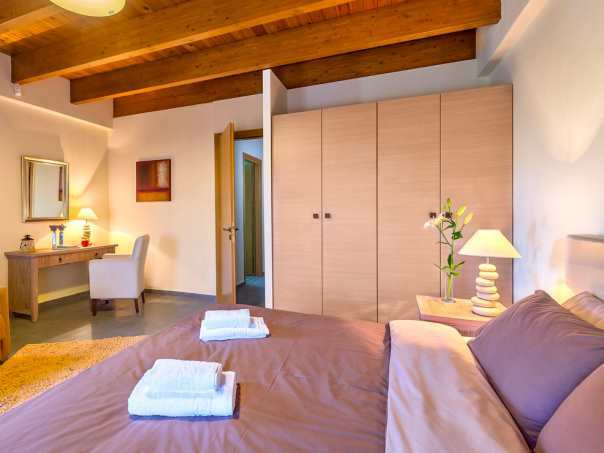 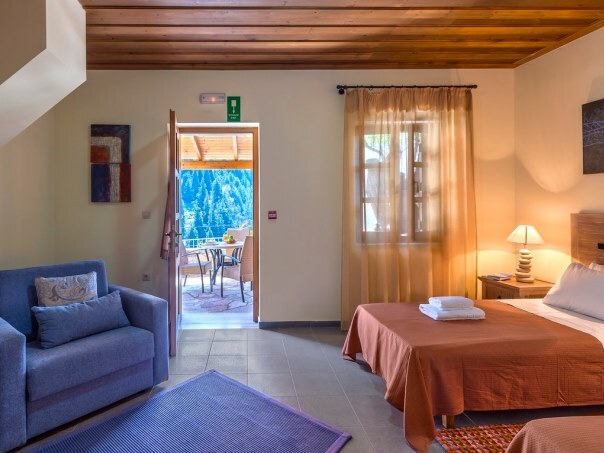 Apirathes Houses in Zourva near Chania town are three stylish residencies which enjoy stunning views of the mountains and are the perfect getaway for lovers of natural surroundings. 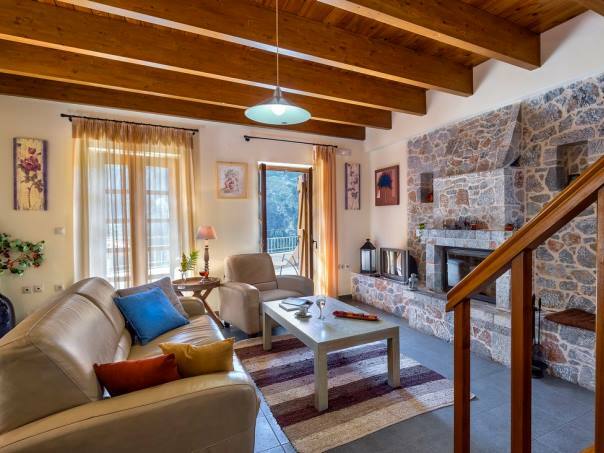 The three stone houses are fitted with wood flooring, fireplace and modern furnishings and are in absolute harmony with the environment but also adapted in the modern requirements. 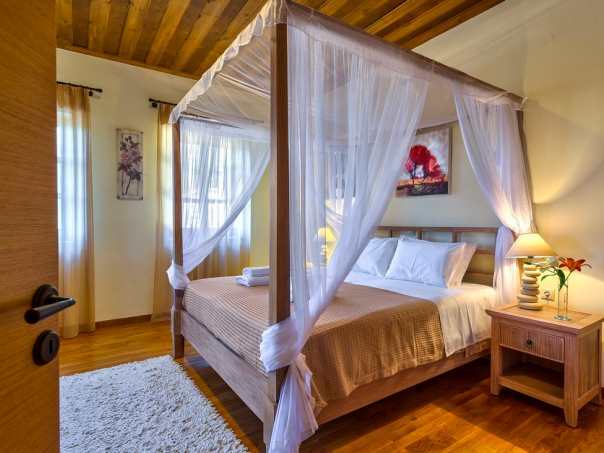 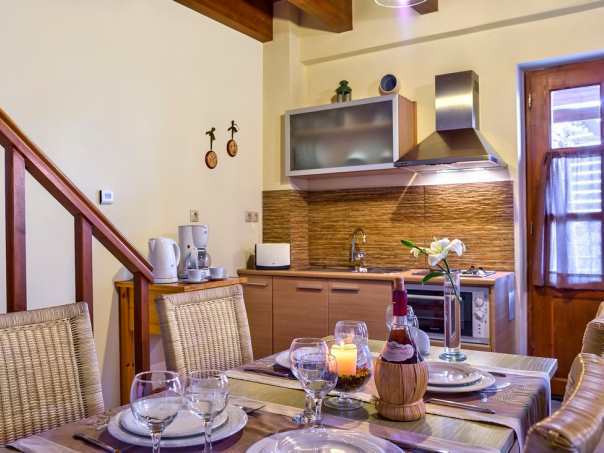 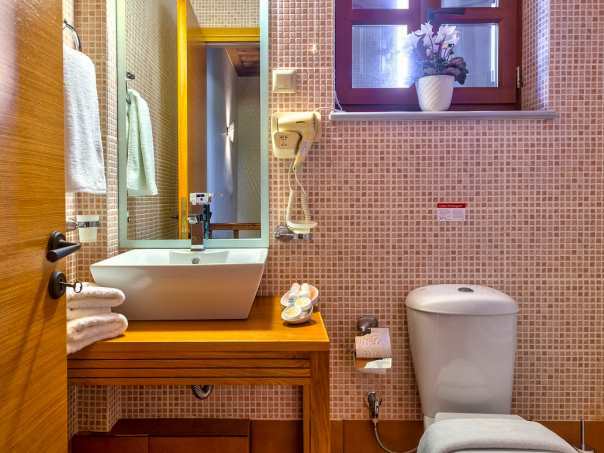 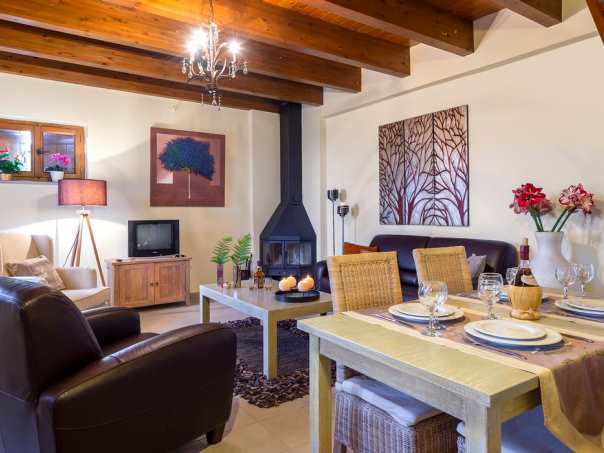 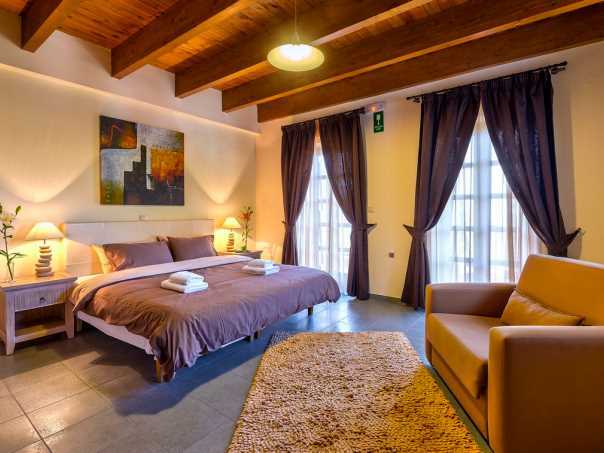 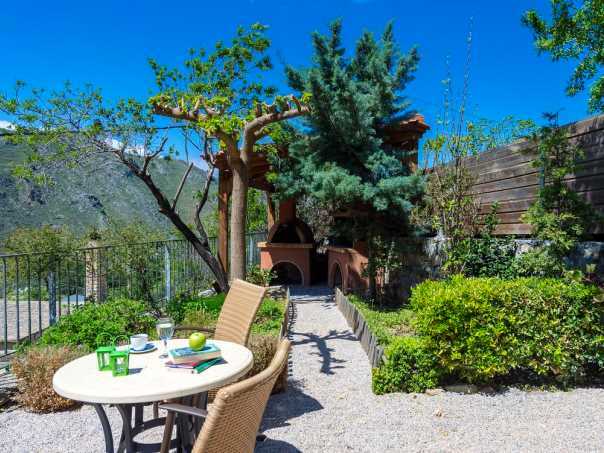 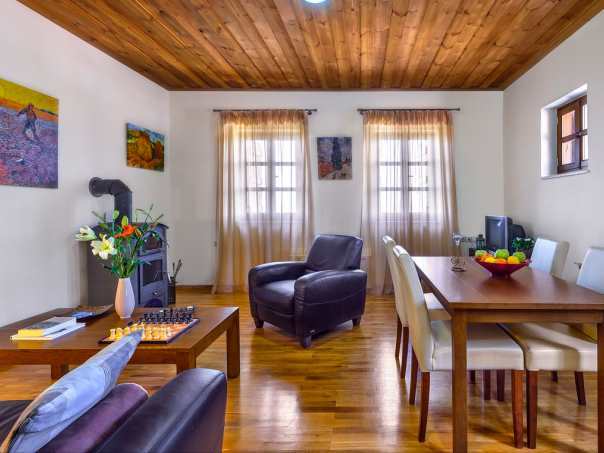 Amarantos house is a 105 m² residence which can accommodate up to 6 persons. 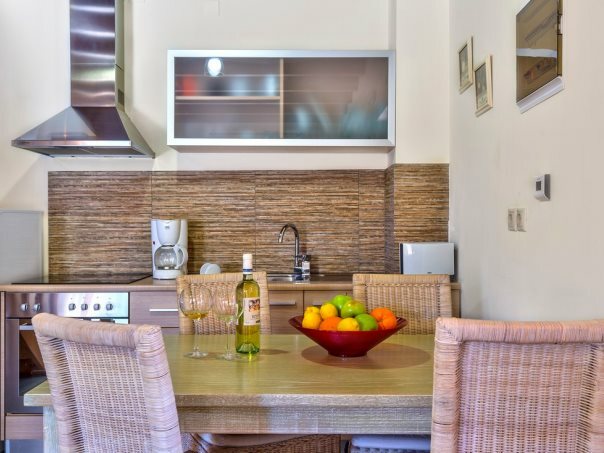 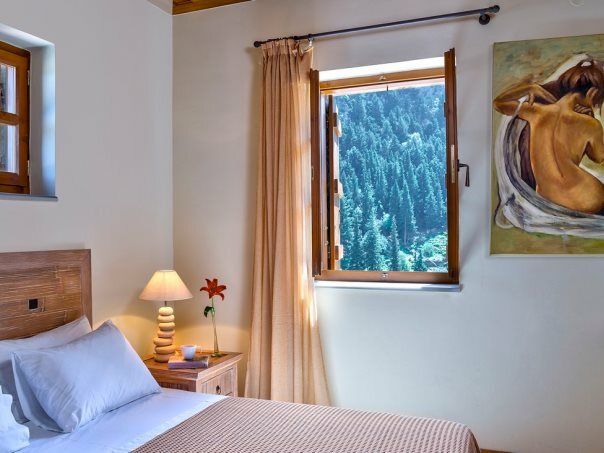 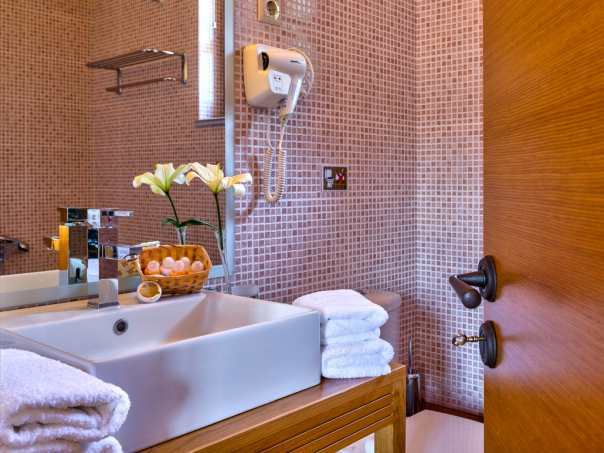 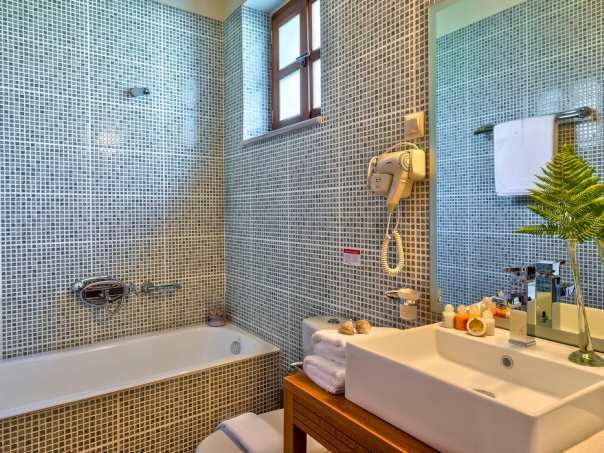 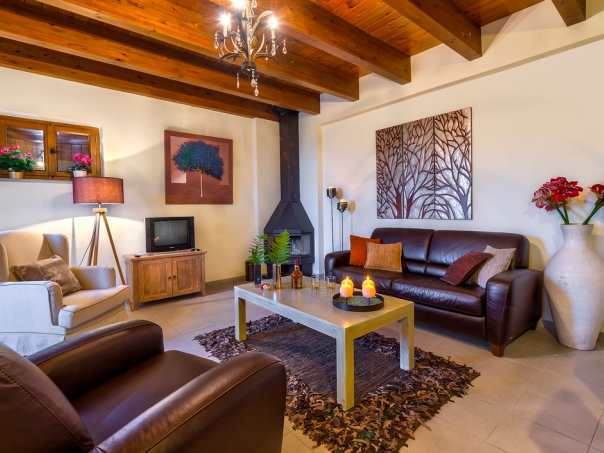 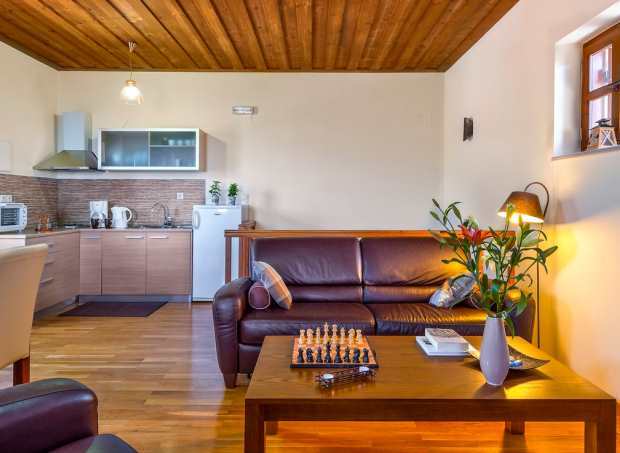 Anegnora house is 70 m² and can accommodate up to 5 persons. 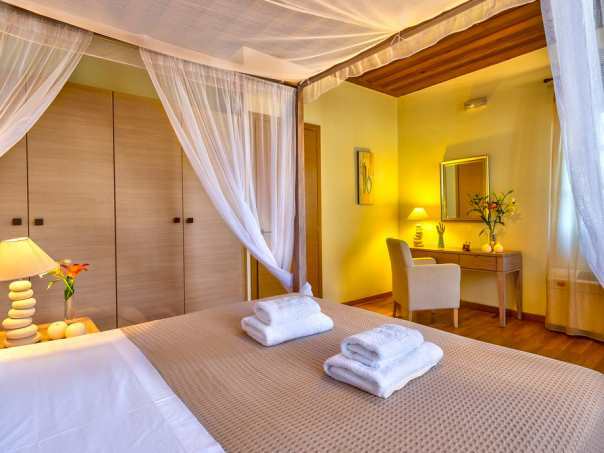 Erontas is 70 m² and can accommodate up to 4 persons. 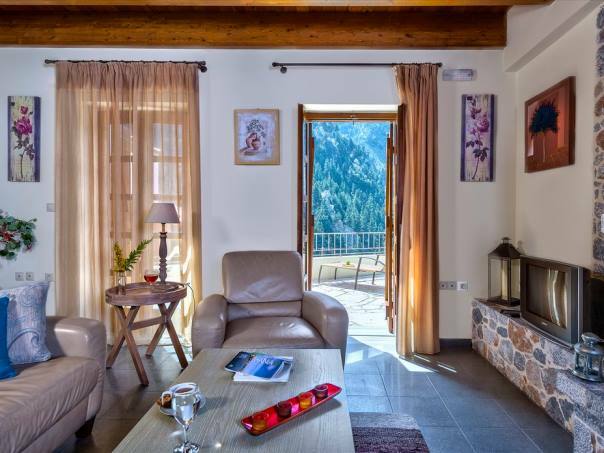 The village of Zourva, at the foot of the White Mountains, is among the most pristine mountainous destinations in the prefecture of Chania.